OK.... very weird... news covered this story in detail just as i finished typing, and reiterated no risk to west coast ...... OK, OK..... maybe they've convinced me... but doesn't help the people in Japan. The EPA has installed extra sensors up and down the coast to help them detect anything . . . . . so far, nothing . . . . but the reactor is still endangered, so who knows what could still occur? Also, the U.S. says to evacuate at least 50 miles while the Japanese government only says 12 miles. Does not instill much confidence in the Japanese gov., does it? Sorry just read last bit...Hello Nikki, Janette, Zhiv and Polly.....Have I missed anyone? Janette B']I right there with you!!!!!! And been worrying about San Onofre as we are just inland from it - in the direction the wind blows, so if there's ever an accident, we are toast!!!! oh not good..... how can people be so stupid to build these plants in the first place????? It's built along an earthquake fault . . . DUH!!!! Also, both my cousin (the one with breast cancer) and my husband work just off Camp Pendleton next door - he's in charge of the base school and my cousin teaches there, so they'd be in big trouble and then the wind would blow it towards me and the kids!!!!! YIKES!!!!! deep breath... trying to keep it in perspective, but not helping!!!! 59687 Okay, as I edited in the numbers my post duplicated???!!! LOL!!! Well, it's so scary, I guess I had to say it twice! Hi Sue!!!! Hope you're doing well!!!! Now, I really must go and start my day - hope to see you all later on . . . I know.... we'll change the subject! 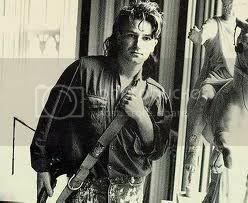 And Bono - yes please!!!! 59691 - Woooooooooooooooow!!!! Bono in Slane castle - me and him could live there together!!! that's where that is?? love it...... !! only if we can all come visit! Bye Janette, have a good day and Happy ST. Patricks Day..
58692...Out of control from Slane Castle was on the radio earlier today ! 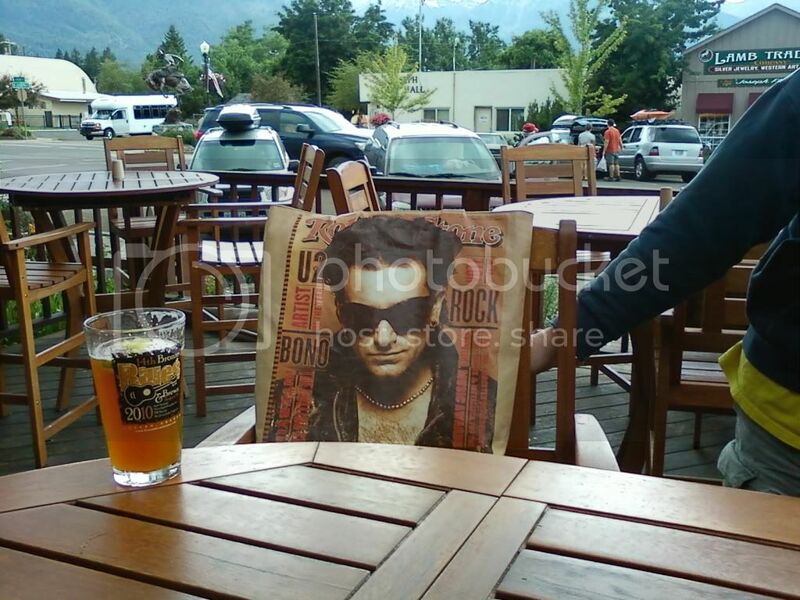 Love the pic of Bono having his pint! well I do feel better now..... thanks for listening! no sure what you're doin to numbers ladies.. i don mean to br counting police but last time i checked, sometime last nite, it was 50500 something? so will you please get out of the vehicle and show me your drivers license, mam? so funny how we can count a long with out noticing!! hey barbara!! i think we have the same days off now....... doesn't it feel nice after busy busy days at work? ?